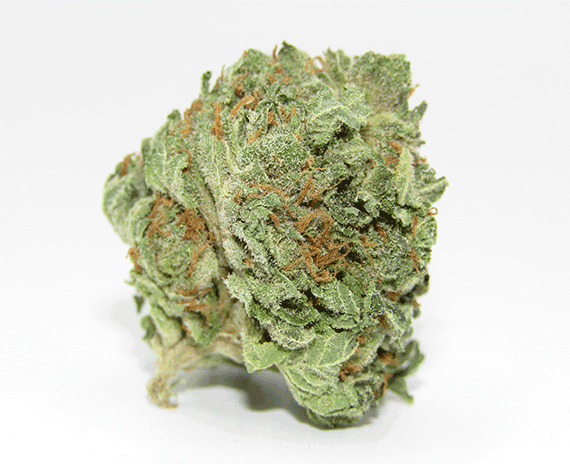 Rack Out this Violator Kush Indica - Where Nights Will Never be Shattered! Violator Kush Shatter is an indica dominant hybrid made with the use of top-notch Violator Kush cannabis strain. Famed for its high content of THC, ranging between 19% and 23%, Violator Kush Shatter induces an intense and long-lasting body high, while providing an amazing feeling of euphoria. The shatter smells like dried Violator Kush flower: it has a woody and spicy hash aroma and a taste of spicy pine with some herbal and woody tones upon exhale. As for the effects, Violator Kush Shatter induces a very positive type of high, which starts slowly with a delicate body buzz and uplifted mood. Then, you’ll fall into a state of chattiness, which is ideal for social interactions. However, using too much of this delicious Violator Kush Shatter may lead to droopy red eyes, following sedation and couch-lock. Plus, you can feel an intense craving for munchies. If you’re interested in medical benefits of Violator Kush Shatter, it may be a potential help for treating patients suffering from appetite loss, sleep disorders, chronic pain and more. You can enjoy this high-THC shatter using your dab rig or concentrate pen, but you can also mix it with your favorite dried bud and smoke it in a joint or bowl. Violator Kush Indica Dominant Hybrid Shatter is a top-notch product known for its THC content. Users describe it as one of these extracts that have pungent and earthy taste, but without the specific sourness – which usually occurs with some of the kush strains. 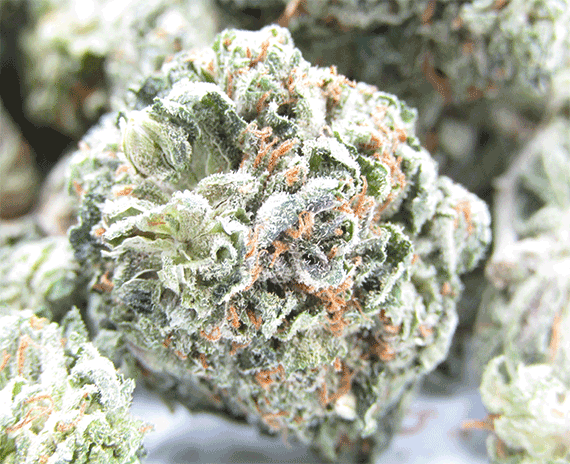 Wondering how Violator Kush buds look like? They are usually small to medium in size and have dense and bright neon color with amber undertones. These buds are nicely covered with a thick layer of furry orange hairs and sprinkled with a rich layer of milky white trichomes. The strain comes not only with the high amount of THC, ranging between 19% and 23%, but also with a decent amount of CBD that can reach up to 2%! Thus, if you’re looking for medical benefits of this Violator Kush Shatter, keep in mind that due to its sedative properties, it’s mostly recommended for evening and late night medicinal and recreational use. If you want Lemmon then this is it! So yummy and such a strong punch in the face. Good taste good colour great price point. Some I’ve encountered. And burned very well. nice tasting one of the best i have gotten from this website. Awesome shatter for the price! Puts me right to sleep! !